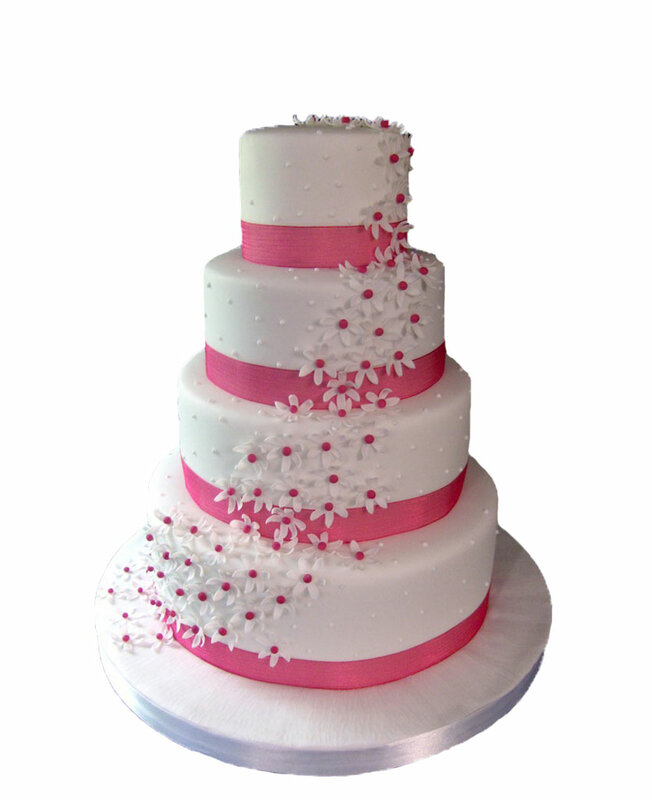 Does your relative live in Dhanbad which is restricting you from sending a birthday cake to her? 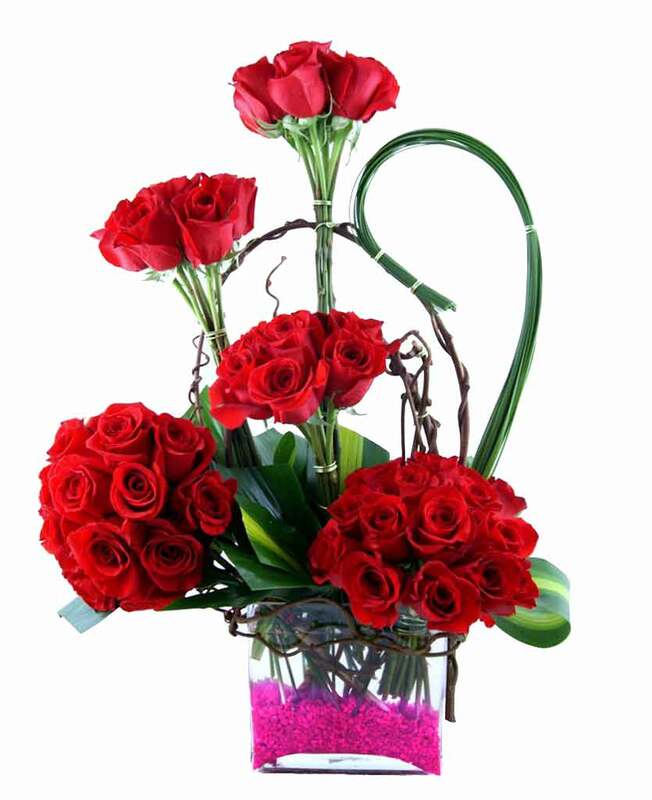 Now, with Myflowergift.com there is no restriction. 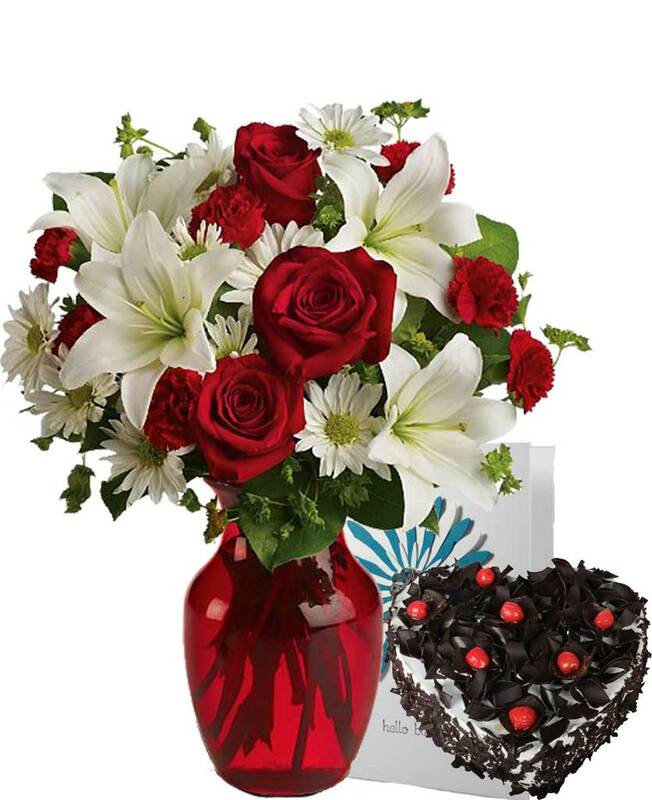 You can send beautiful flower arrangements, cakes and exclusive gift combos to any place you want with this online portal.